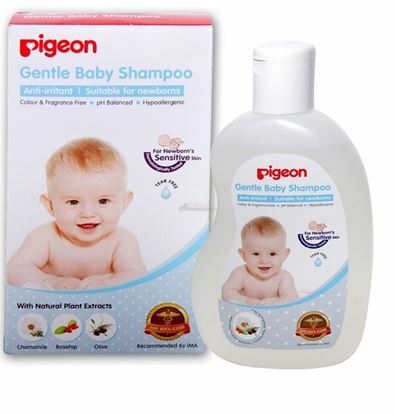 Information about Pigeon Gentle Baby Shampoo Pigeon Gentle Baby Shampoo is enriched with the goodness of Olive Oil, Rosehip Oil & Chamomile extract. 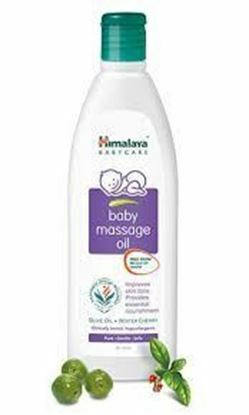 It works to clean & condition baby’s hair, leaving it soft & tangle free. Salient features of Pigeon Gentle Baby Shampoo: Suitable for daily use. Anti-irritant. Suitable for newborn’s. Colour & fragrance free Hypoallergenic. Dermatologically tested. PH balanced. 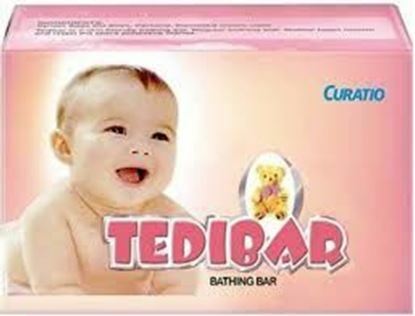 Information about Sebamed Baby Diaper Rash Cream Sebamed baby diaper rash cream contains micronized form of Titanium dioxide which forms the physical barrier over the skin. pH 5.5, micronized form of Titanium dioxide ensures faster recovery as compared to conventional rash creams which contain zinc oxide and pH 7. The high panthenol content promotes skin regeneration and the healing of damaged skin. 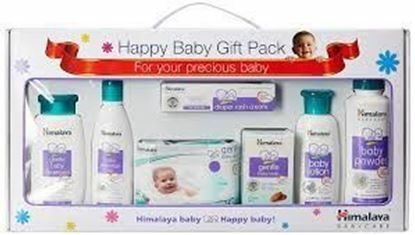 Natural bees wax ensures optimal hydration of baby's skin. 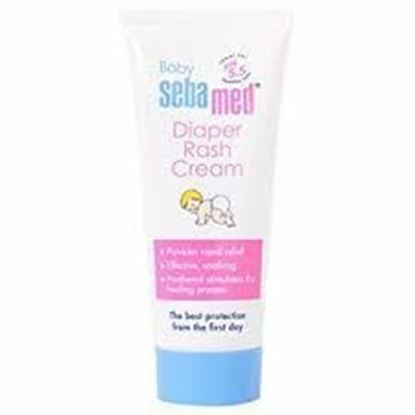 Key benefits of Sebamed baby diaper rash cream: Gentle protection for the delicate baby skin. 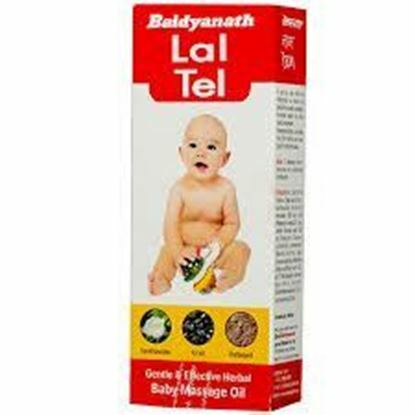 Provides effective relief from and reliable protection against diaper rash. Panthenol stimulates the healing process. Vernix-related squalane provides the necessary lipid support and protection. Titanium Dioxide forms a protective barrier against aggressive substances, which could cause inflammation. pH 5.5 normalizes the skin pH if it is elevated by occlusion and urine contact and helps protect from harmful microorganisms which can cause super infection of the dermatitic skin. 35% lipid content. Allantoin makes the skin smooth and supple. Clinically proven. The direction of use: Change your baby's nappy 6 or 7 times a day, more often if necessary. Do not put used nappies again, even if they appear to be clean. After every diaper change, apply Sebamed baby diaper rash cream on baby's buttock to avoid rashes & grooves of skin around the genital areas to avoid rashes.